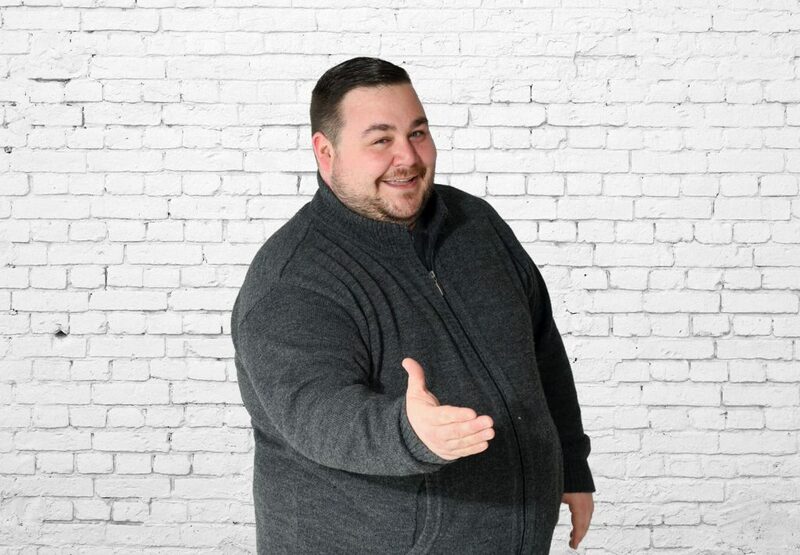 John Caragianakos has been with 105.9 The Region for almost three years as an account rep and now as Director of Promotions. 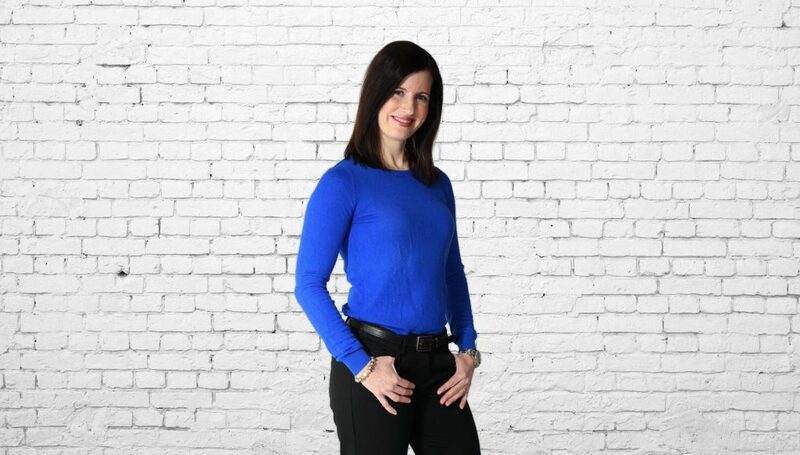 Before joining us at 105.9 The Region, John owned and operated a commercial meat distribution company working throughout Southern Ontario, and an experiential marketing company creating and executing events for clients such as Microsoft, Wal-Mart, HMV, and Coca-Cola. 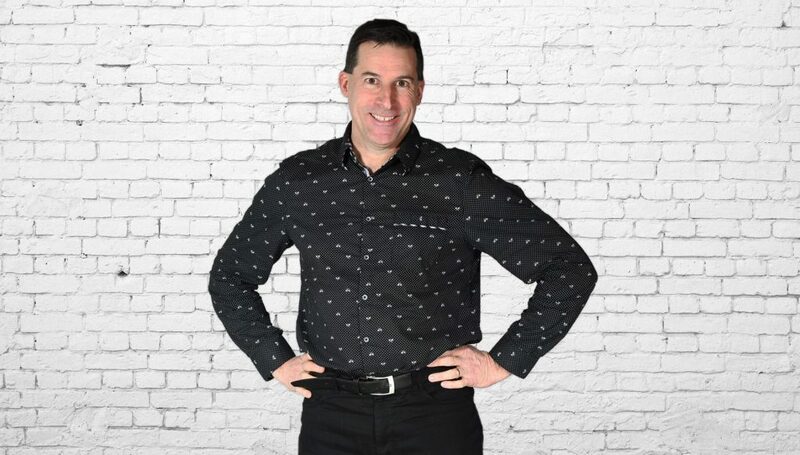 John has leveraged his experience and skill set to create unique and engaging on air and on site promotions for 105.9 The Region and its partners.